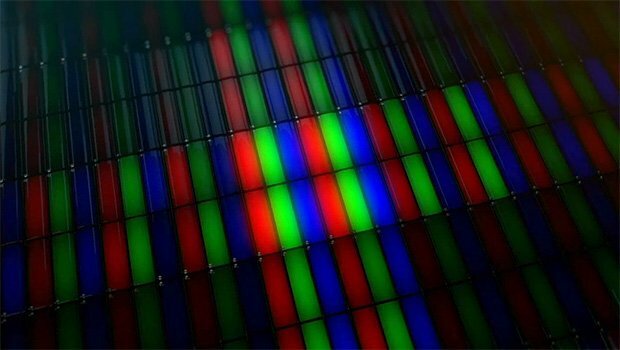 Sharp was supposed to be supplying screens for the new iPad, but they were apparently unable to meet Apple's exacting standards, and instead Samsung and LG will be making the Retina displays. iSuppli has suggested that it's only Samsung providing the panels, but other sources have said that LG is a part of the supply deal too, even though they may not be shipping screens until April. The new iPad's Retina display is definitely a piece of work. It boasts a 2048 x 1536 resolution, which, as Apple said required the pixels to be elevated on a separate plane from the signal wiring in order to reduce interference. That might be what accounts for the added thickness, but at less than an extra millimeter compared to the iPad 2, I have a feeling nobody will really notice. As for Samsung and LG's involvement with production, they've been supply partners with Apple for awhile, so it's no surprise to see they're still a part of the picture, but considering the ongoing legal spats Apple has been having with Samsung, Apple may be shopping around for alternatives.